Dr’ Guy Rotkopf is a law expert and executive. 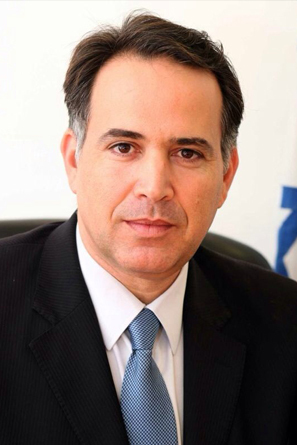 *CEO of Range consulting and management Ltd.
*Director General of the Ministry of Justice of Israel. Guy has a Ph.D. in law from Bar-Ilan University, an LL.M. from Duke University and an LL.B in law from The Academic College of Management.